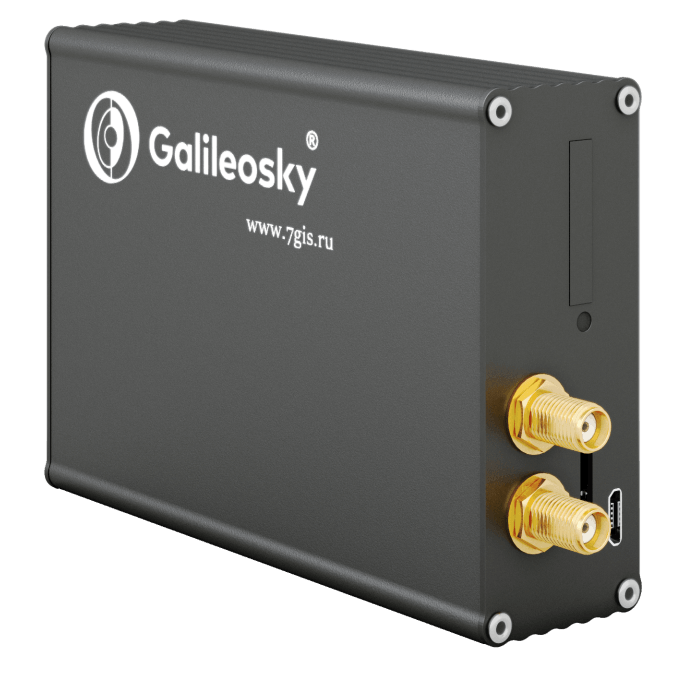 Galileosky GPS trackers and of a very high quality and are used by service providers from all over the world. 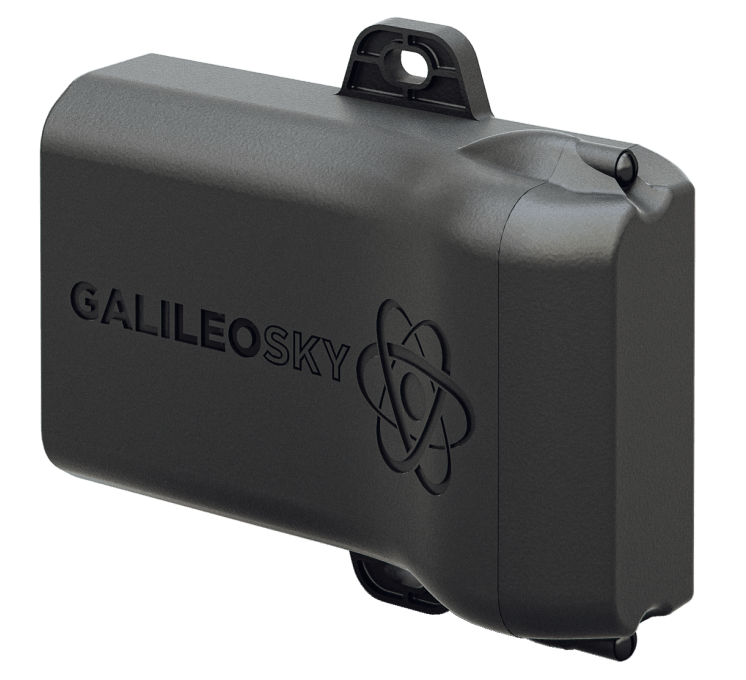 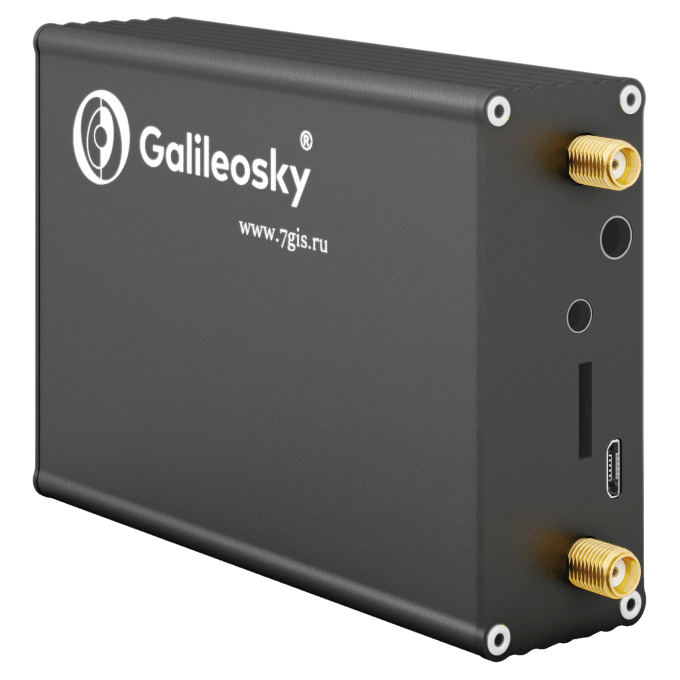 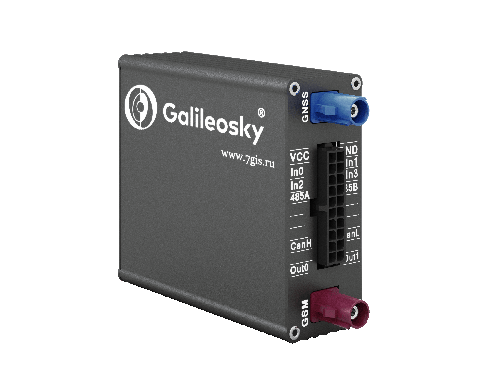 Galileosky is a satellite monitoring hardware provider. 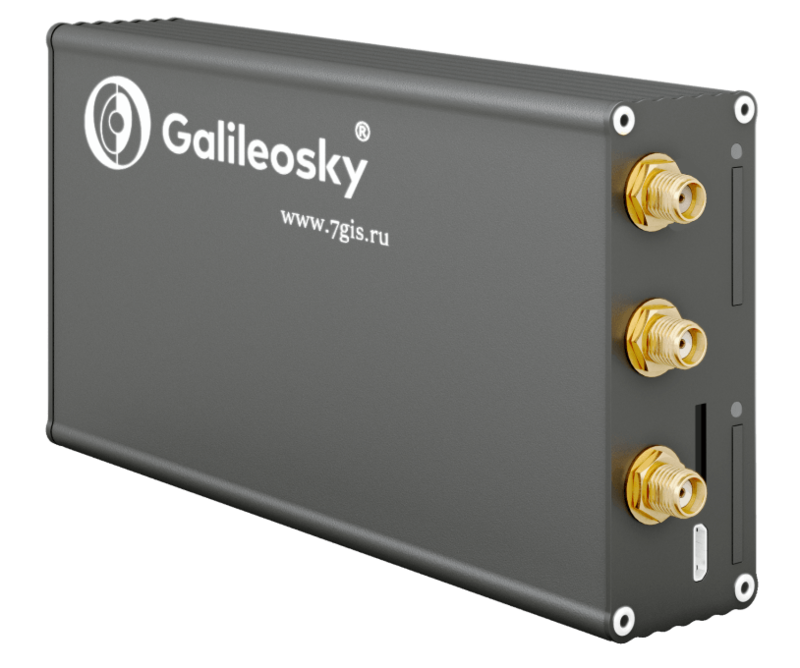 Founded in 2008 and headquartered in Russia it has developed a solid international partner network. 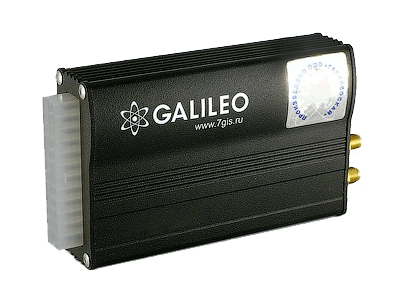 The company offers GPS/GLONASS devices with a long service life (minimum 10 years). 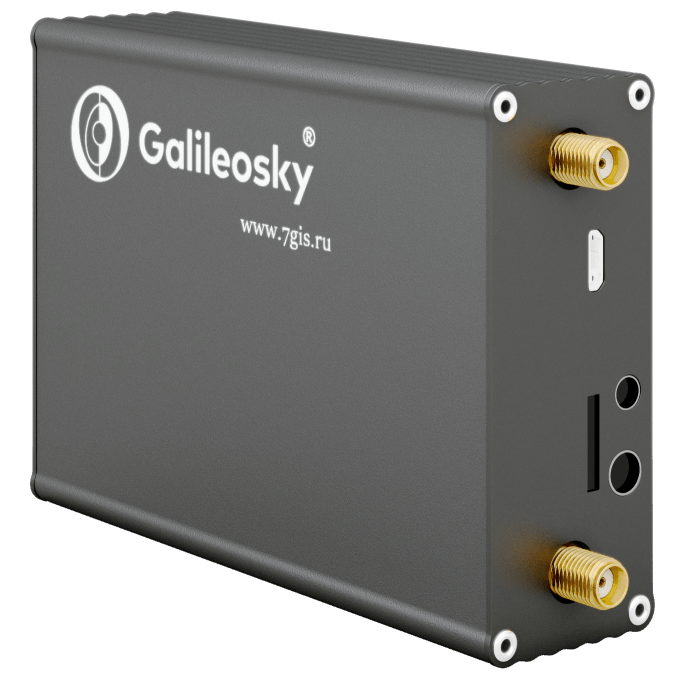 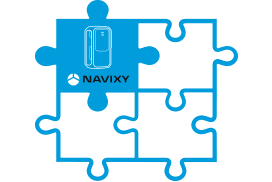 High-quality components, broad functionality and easy integration are Galileosky’s distinctive features. 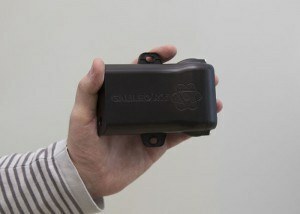 The team managed to cover various IT areas: the devices are used to track various vehicles, stationary assets and “smart house” system connection. 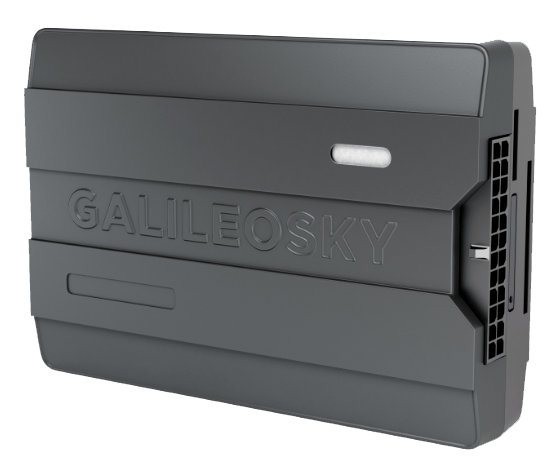 Galileosky has its exclusive Easy Logic technology implemented to allow an installer program functionality and set reactions to events independently.